The special featured on Sunday nights is beer battered pickerel. This delicious north shore favourite is a popular dish that many folks make a special trip up the highway for. 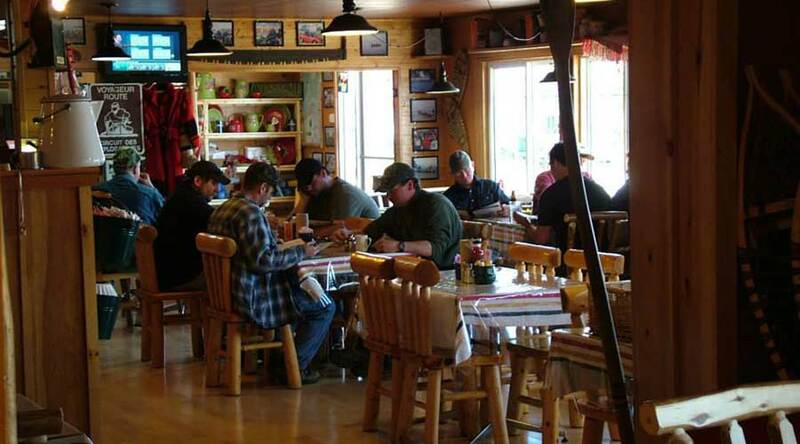 Served up with our famous coleslaw, bannock biscuits and your choice of spuds, it is sure to satisfy.